Hi, I'm a noob w/ Jagtopia and have been trying to load the Soulstar Demo with it vs using Protector SE. According to the info here after the title screen appears- swap discs, press B and it should load. Is that normal for this particular disc (Soulstar Demo)? I see on the instructions for use of Jagtopia it says 'Sit back & your disc will hopefully boot.' 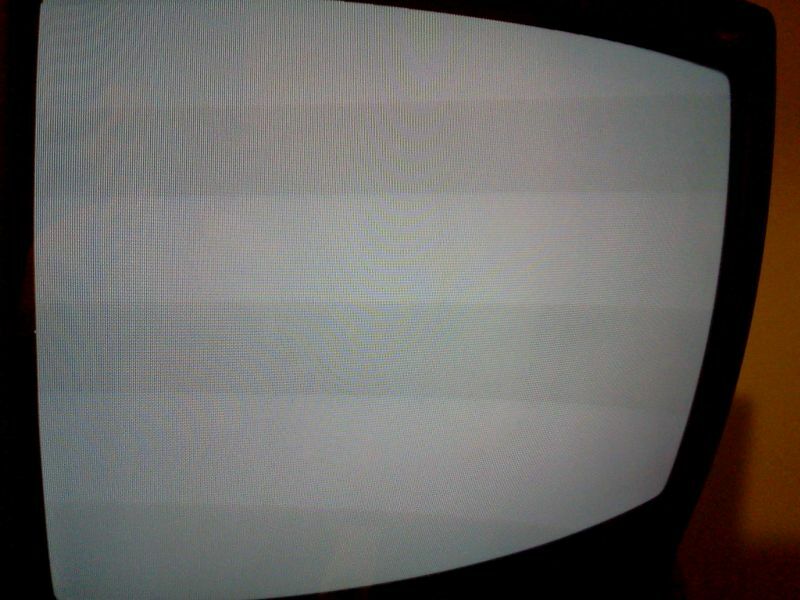 Maybe this is an isolated instance where it won't boot at all? I've tried several times. Either way I'm good but was hoping for an alternative to carrying around ProtSE just to play SS. The various Soul Star betas out there all seem to have issues. 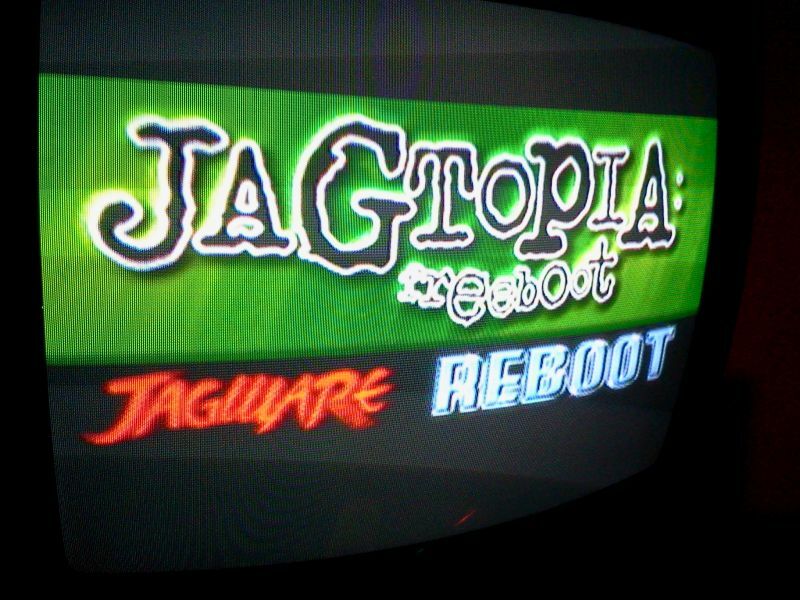 I would test your burn of Jagtopia to see if it'll first let you load up any commercial CD you have. Once you know it works and the timings involved you should at least be able to go from there.